Vacancies in Central rose to 1.8% from 1.5% in November. 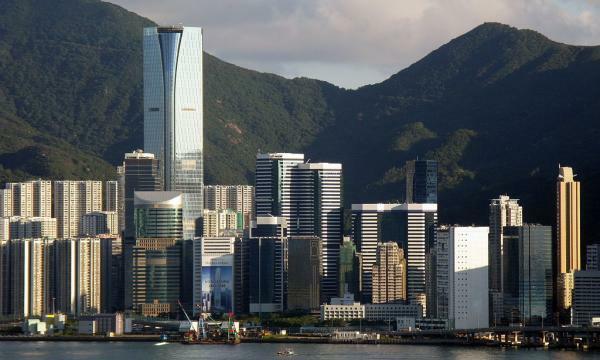 Hong Kong's Grade A office market witnessed marginally higher vacancy rates in December at 4.2% compared to 4.1% in November, according to a report from JLL. A separate report from Colliers notes that a number of Chinese occupiers have scaled back their presence in the SAR and financial tenants surrendered their space which might have contributed to more vacant offices. Vacancies in Central also rose to 1.8% from 1.5% in November, whilst vacancies in Wanchai/Causeway Bay and Hong Kong East dipped to 1.7% from 1.8% during the same period as decentralisation gained more momentum. 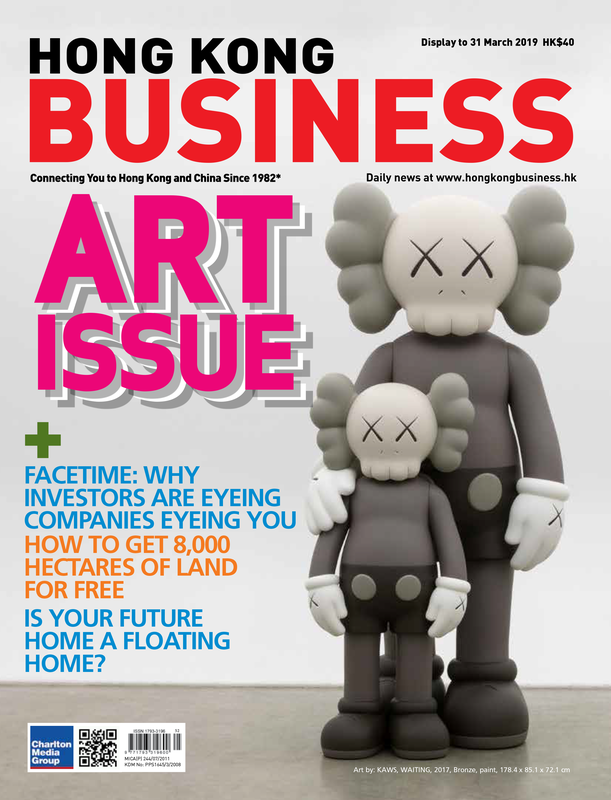 Co-working operators made up the bulk of office demand in Hong Kong’s leasing market in December 2018 amidst lingering uncertainty surrounding the global economy and slumping local stock market. The report pointed out how co-working operator Eaton House reportedly leased 14,000 sqft at Three Garden Road in Central, therefore doubling their footprint in the building. A seasonal slowdown ahead of the traditional holiday period was partially blamed for the negative net take-up of 94,000 sqft within the overall office market in December 2018. “The slowdown in sales volumes has failed to dent pricing in the strata office sales market with investors continuing to focus on acquiring offices in secondary business locations offering higher returns,” JLL’s head of research Denis Ma said in a statement, citing how the 22nd floor at Emperor Group Centre in Wanchai was reportedly sold for $160.8m or $17,248 psf. 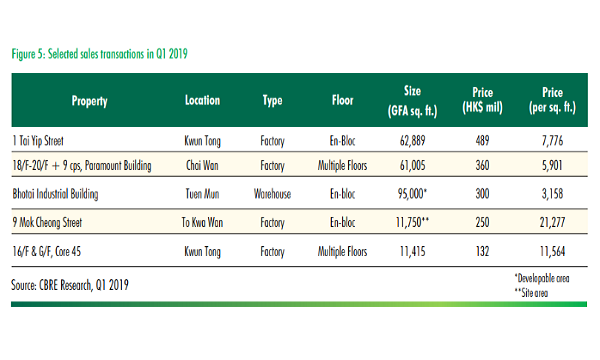 Likewise, a smaller unit at Millennium City 3 in Kwun Tong sold for $106.1m or $13,034 psf.